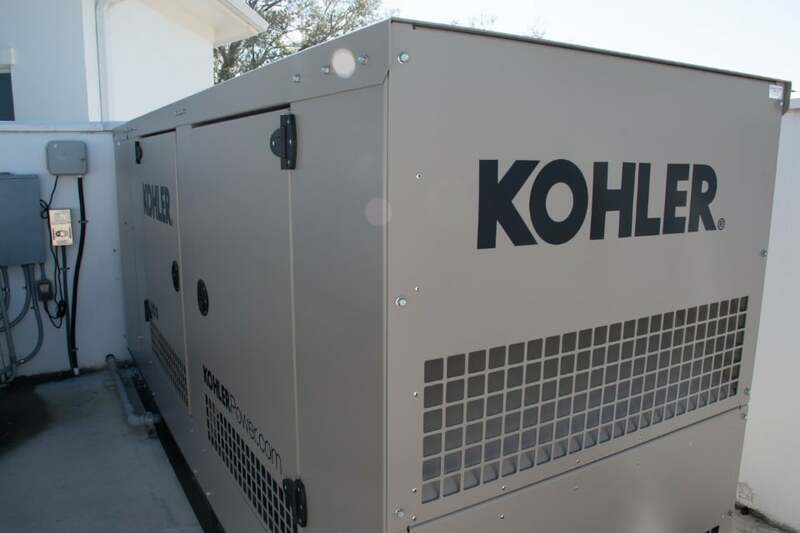 Florida Solutions offers several options for generator monitoring service to customers, even if we didn’t install their generator. Among single service visits, annual and bi-annual service contracts, our monitoring service is an extra measure for service calls and added peace of mind. 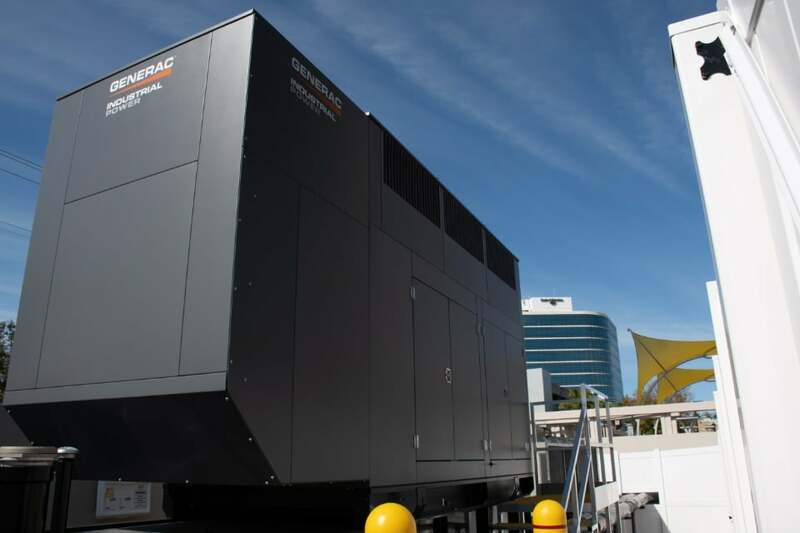 Using 5G cellular signal, a monitor installed inside the generator enclosure can communicate with Florida Power Solution’s service technicians at all times. Because cell towers have their own back-up generator power, the monitor will continue to communicate if your grid fails. There are multiple categories of information that can be monitored, and customer can choose which information they see, at their own convenience. Site power, utility power, current status of the generator’s operation, generator battery voltage, failure or completion of generator exercises, faults, “fault cleared”, low battery alert, service due and engine hours- all of this information can be seen by our customers and our technicians as they happen in real time. For our commercial generator monitors, a whole host of additional factors can be read from the monitor by both the customers and our technicians. These can include, but are not limited to: Low coolant, low oil pressure, coolant temperature, oil temperature, engine speed, voltage and hertz, fuel and exhaust related faults. All of the information covered by the monitor is stored and used by our technicians to help build a complete picture of a generator’s status, both presently and over a period of time. With this data, our technicians can make sense of a pattern of behavior on each generator, and better formulate a plan of action. Customers and businesses may delegate amongst themselves as to who will receive monitor information.  If a business owner has a maintenance staff, Florida Power Solutions can quickly and easily train them how to use the app, and how to communicate with our technicians. 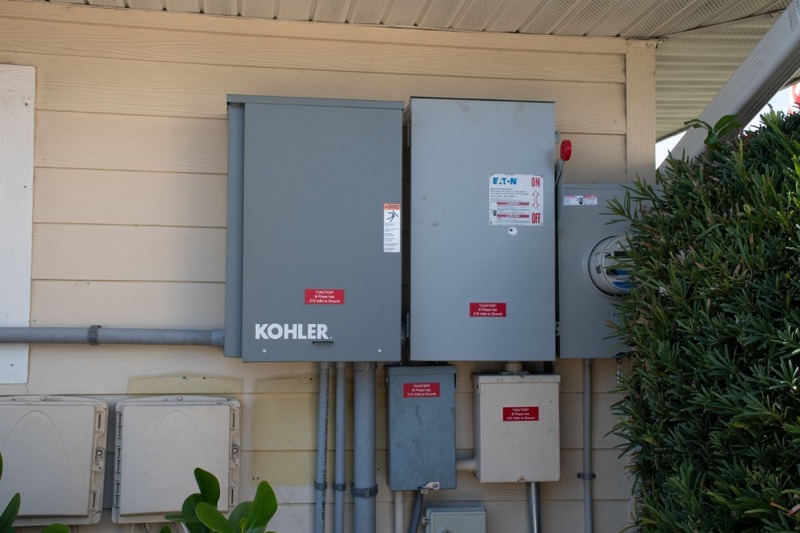 Once understood, owners or site staff can use alerts from the monitor to quickly form a plan of action with Florida Power Solutions, if the generator requires attention. For customers that travel out of the area or abroad, especially seasonally, our monitoring program gives the added peace of mind. Should a generator fail or show a fault, our customers will know about it concurrently with our technicians. This helps to cut down on required communication and dialogue between Florida Power Solutions and our customers. 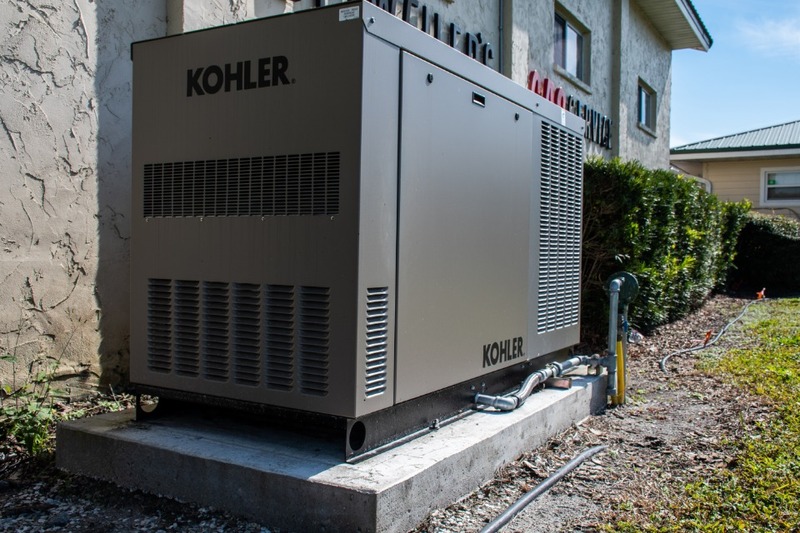 We want our customers to be able to focus on themselves, their families, and their business practices while we handle the information regarding the state of their standby generators. Additionally, customers may elect to receive no alerts or information from our monitors. While this will inevitably create the need for us to contact those customers in the event of a generator issue, they’ll experience relative silence in the interim.